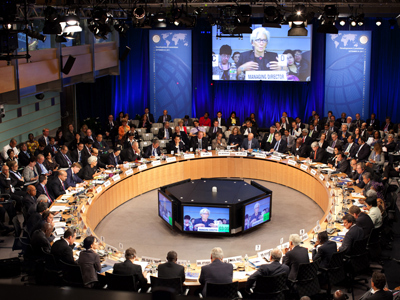 The International Monetary Fund cut its global growth forecasts for the second time since April and warned of a further slowdown unless the US and European authorities make steps to fix their economic problems. The world economy is expected to grow 3.3% this year, the slowest since 2009, and 3.6% next year, compared to the July forecast of 3.5% in 2012 and 3.9% in 2013, the IMF said in its World Economic Outlook released today. It also stressed the global growth has a one-in-six chance to slip below 2% as the recession worsens. “A key issue is whether the global economy is just hitting another bout of turbulence in what was always expected to be a slow and bumpy recovery or whether the current slowdown has a more lasting component,” the IMF said in the report issued ahead of a meeting in Tokyo later today. The advanced economies will see weaker growth this year, which makes it impossible to bring down a high unemployment rate. 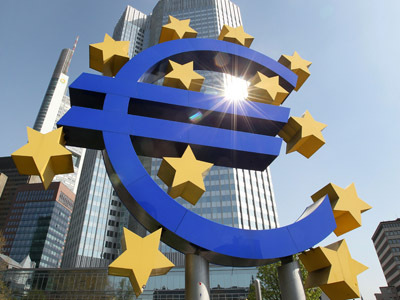 The eurozone will contract 0.4 % in 2012, 0.1% down from the forecast in July, and grow 0.2% in 2013, according to the IMF. The US will grow 2.2% this year and 2.1% next year, the IMF forecast, calling on US authorities to find an alternative to the ‘fiscal cliff’ to avoid a recession. 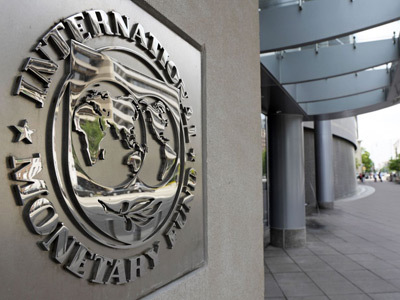 Though emerging economies are still expected to grow four times as fast as advanced ones, the IMF forecast they will see a slowdown due to international and domestic concerns. Brazil will grow 1.5% this year from 2.5% forecast in July, while China’s estimate was cut to 7.8% in 2012 and 8.2% in 2013. 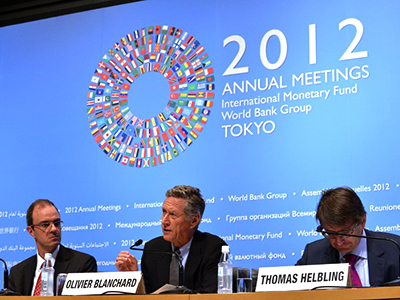 The US "fiscal cliff" – government spending cuts and tax raises due to take affect early in 2013 – and an expanding euro area debt crisis are expected to be at the top of agenda at the Tokyo IMF meeting. “The answer depends on whether European and US policymakers deal proactively with their major short-term economic challenges,” the IMF said, stressing the financial conditions are likely to remain "very fragile" in the near future.